CRAPTASTIC: Just Popping In to Say Hello! Can I tell you all how much I flipping miss you! 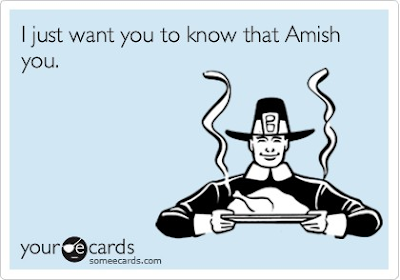 I do, just in case you didn't know! I'm still going to be on blogging vacay for a few more months, but I couldn't stand not to stop by and say hello! I've had a lot of big events in the past few weeks! 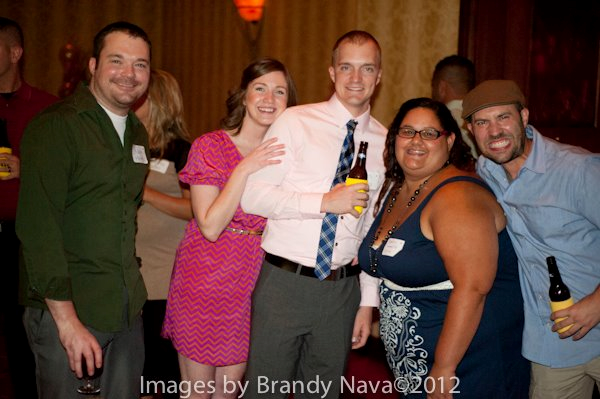 At the end of July I had my 10-year reunion. Say whaa! Yep, I'm totally sporting a chevron dress baby! Doesn't my hubby look dapper in his pink shirt and blue plaid tie! I thought this day would never come! I sat down the other day looking through some of my older blog posts and was reminded of how awesome you all are! I have gotten so much support and encouragement from you throughout my journey. You don't know how much I appreciate you guys! 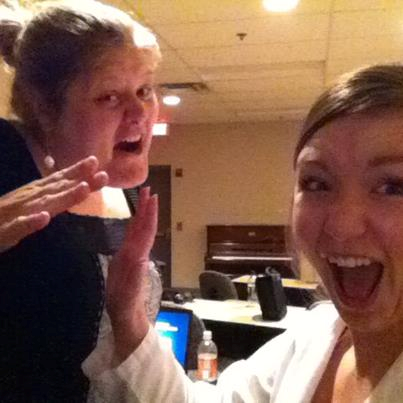 In case you didn't notice, we were just a little excited about starting our rotations. This is one of my absolute favorite photos ever, so we recreated it last week at our final graduation. Hahaha! I love my wifey - she's been my rock through the entire program. I don't know how I would have survived without her. Obviously graduating ranks up there with one of the top happy days of my life, but right up there is the day I found out I had a real JOB! That's right! I am beyond blessed to have been offered a position as an orthopedic PA with a group of amazing people! I still have to take my boards in September (gulp) before I start working, but I am so thrilled. I did my 7th clinical rotation with this group and was offered a job before I left. Excited doesn't even begin to cover how I feel. I'll be spending 3-4 days a week assisting in surgery and the rest of my time will be in the clinic. These people are so fun I can't stand it. So that pretty much sums up all the major events since I've been gone. Oh, and my husband surprised me with Regina Spektor tickets today! My birthday is in November and she'll be playing here in Nashville. She's one of my favorite musicians and I haven't been to a concert in years! This will actually be the first concert hubby and I go to together! I feel like I've been absent for forever, so I wanted to say hello and let you all know I miss you! I hope to be back by October, maybe even sooner! I hope you all are doing wonderful! So nice to hear from you! Miss seeing you around! Congratulations on all your amazing accomplishments! 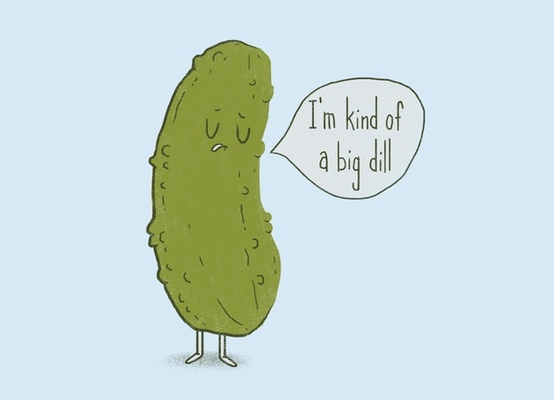 Well Amish your big dill self, but congrats. The job will be the tastic in your crap. Yay!! A post from Katie!! I'm so happy everything is working out for you just the way you dreamed it! You deserve it love! Looking forward to our swaaaap!! wow, katie! SO many wonderful things happening for you- so happy for you!!!! Ugh, I so wish I could have gone to the reunion! Tell me all about it, how was it?! Congrats on graduating, where will you be working? Oh! I got great deals on tickets so I will be coming home soon!! Sep 11-Oct 2nd. So, let's get together this time...please?! I will be gone that last weekend visiting Bonny, so sometime before then.